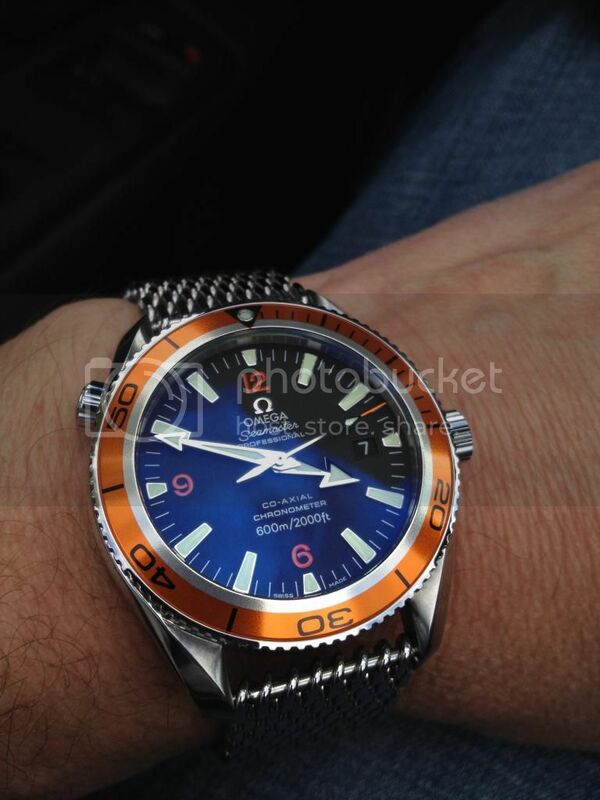 TimeZone : Omega » I've owned a few Omegas, but wow! This is my 6th Omega I think (Speedy Reduced, X-33 Gen 1, Seamaster 600, 50's Seamaster, 50's Conny), but now I'm just blown away. The way the hands and hour markers pop on this 42mm (2500C - I know, I know) PO are just amazing. I suspect other version of the PO are in my future. Previous Topic: TGIF!!! weekend watch selection! Next Topic: Is there a rubber strap for the new Seamaster 44MM Chronographs?